Gift wrap like a professional for every celebration. 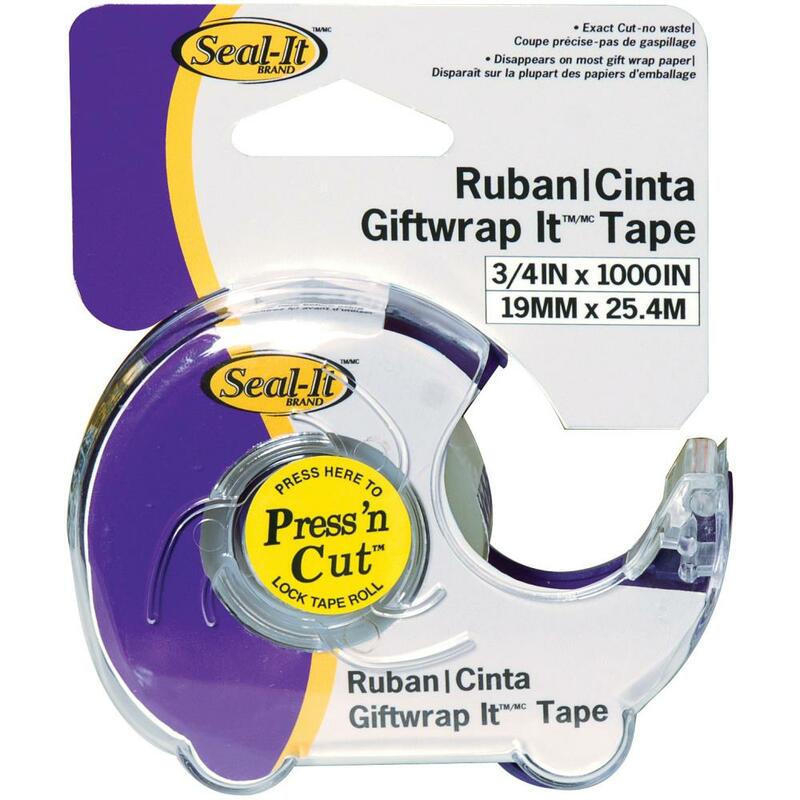 With a satin finish, the tape disappears on most wrapping paper, giving your gift a flawless finish. This package contains one dispenser with one .75x1000 inch roll of tape. Imported.